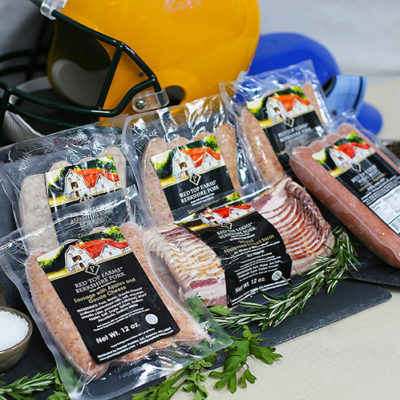 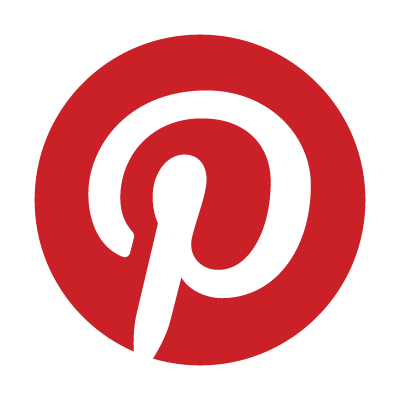 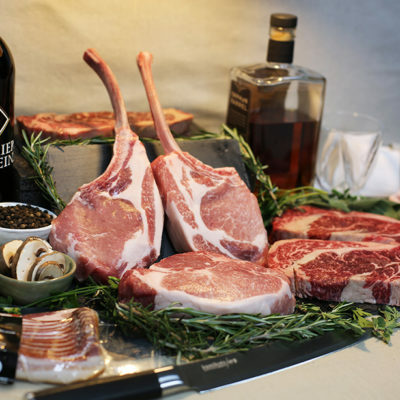 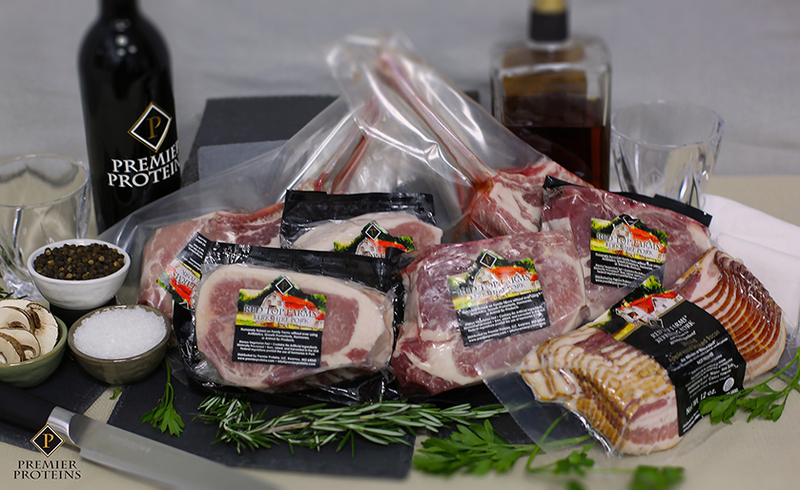 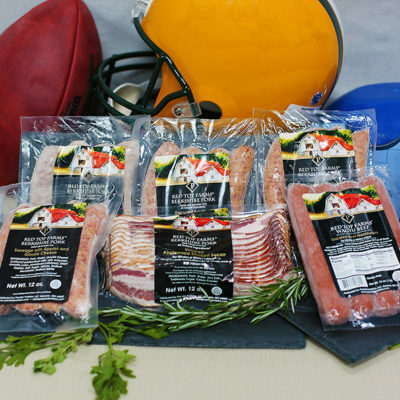 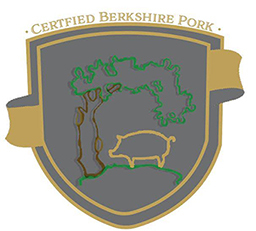 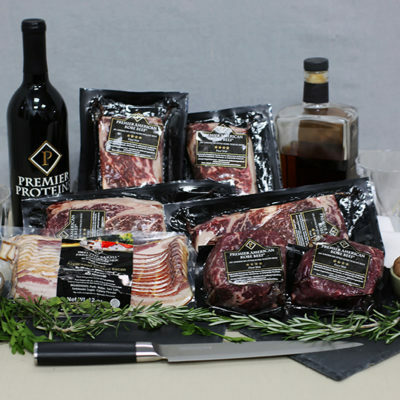 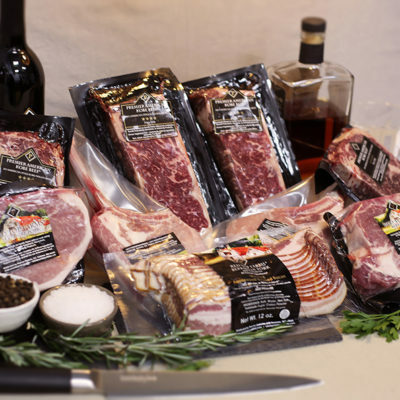 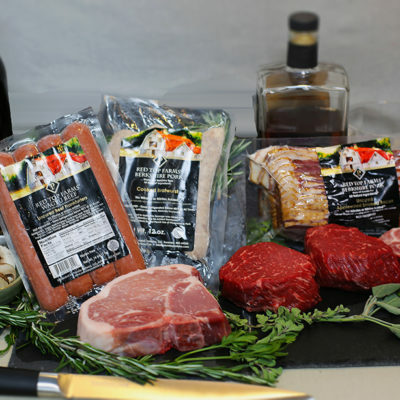 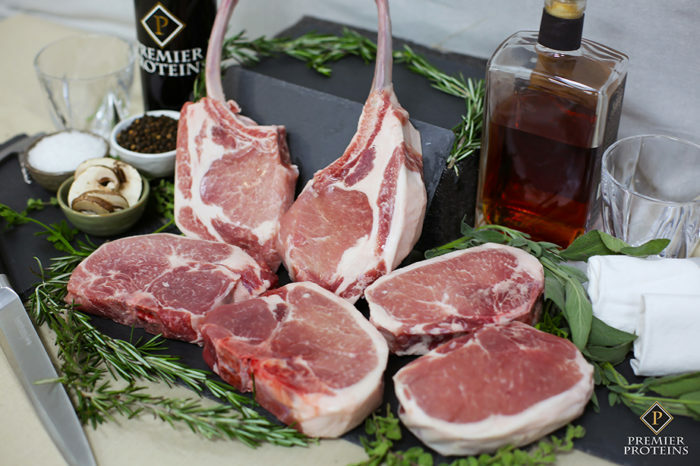 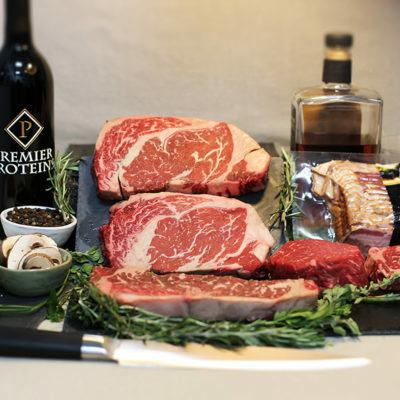 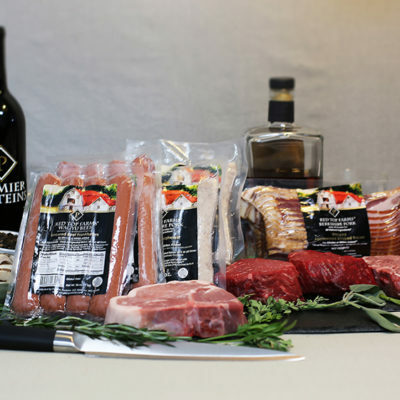 This is a great package if you’re ready to serve the finest Red Top Farms® Berkshire Pork! 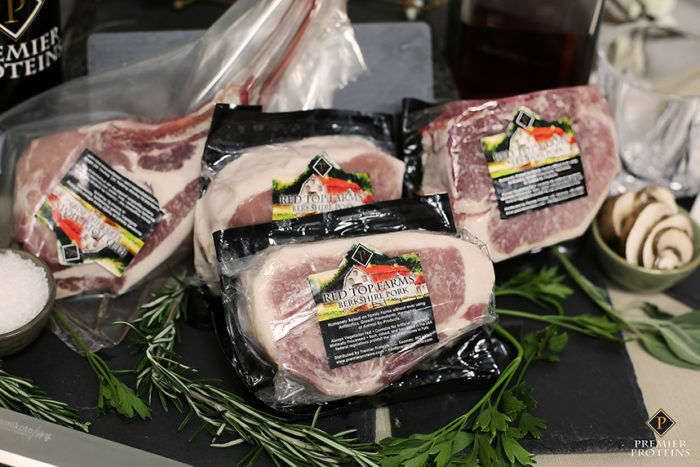 Our grandpa always said “Piggy Piggy Pork Chop” followed by snorts every time we had pork; so it was only fitting to name this package in honor of him. Big group? Opt for the Ultimate Piggy Piggy Pork Chop Large Box.